This exhibition provides an intimate and informative view into the human body. Featuring an innovative preservation process, the exhibition allows you to see and celebrate your body's inner beauty in ways you never dreamed possible. 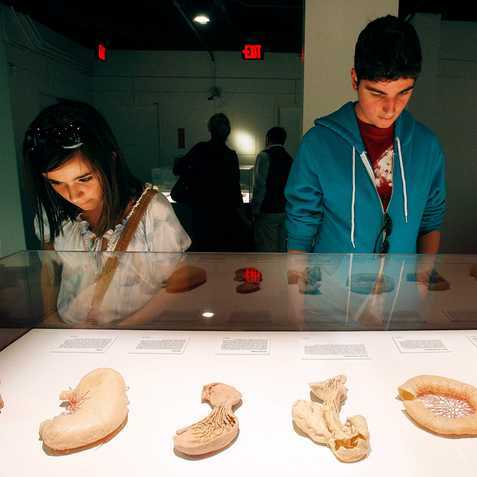 More than 200 actual human bodies and specimens, meticulously dissected and respectfully displayed, offer an unprecedented and wholly unique look into your amazing body. Come explore, experience and celebrate the wonder of the human form. 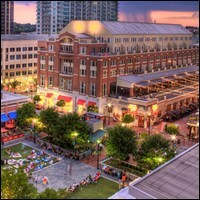 This exhibit is located in the Premier Exhibition Center at Atlantic Station, located on the second level near escalator number five.